Current practice is focused on oil and gas law, business law and commercial transactions. Also, has experience in real estate matters, estate planning and probate. 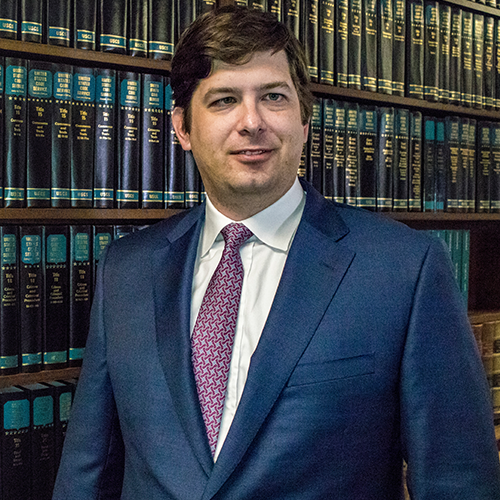 Admitted to the State Bar of Texas in 2011.